Eleyo’s easy-to-use courses module powers thousands of Adult and Youth Enrichment programs around the country. 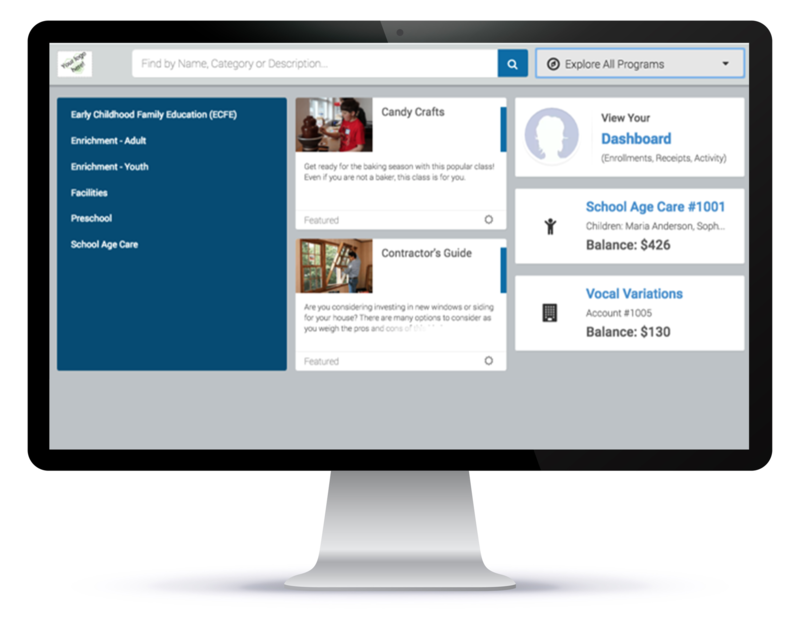 Eleyo’s all-in-one software simplifies online registration and program management, helping school districts make a bigger impact in their communities. Eleyo also allows users to set multiple customer rates for individual course sections. Digitally track all financial information for your courses. Eleyo stores course receipts, supplies, instructor contracts, and any additional expenses or credits. Eleyo’s advanced reporting helps you make smarter program decisions and increase revenue. All payment information is stored and transmitted securely. Our sites are certified Level 1 PCI compliant. Eleyo provides instructors with their own portal where they can view course information, tally current enrollment, and view rosters. On the backend, Eleyo manages payment rates, supply reimbursement, and contract information for instructors. Sign up for news, tips, software updates, and much more in our newsletter.